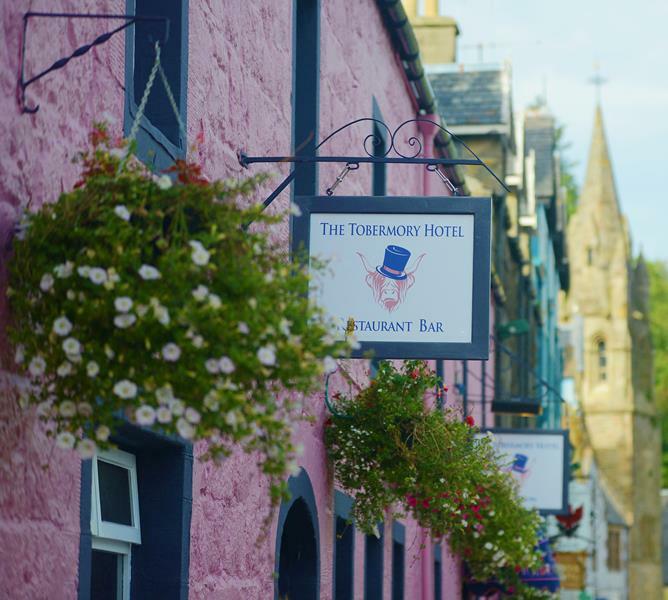 Set on the waterfront of Scotland's most picturesque village on the sensational Isle of Mull, the Tobermory Hotel offers a genuine welcome and a comfortable place to relax at the end of a day to remember. Once a row of fishermen's cottages, these 200 year old buildings, now house a delightful boutique-style family-run hotel. Refurbished at the end of 2014, it now offers a stylish bar and residents 'snug' to unwind in as well as superb breakfasts made with the best of local produce.